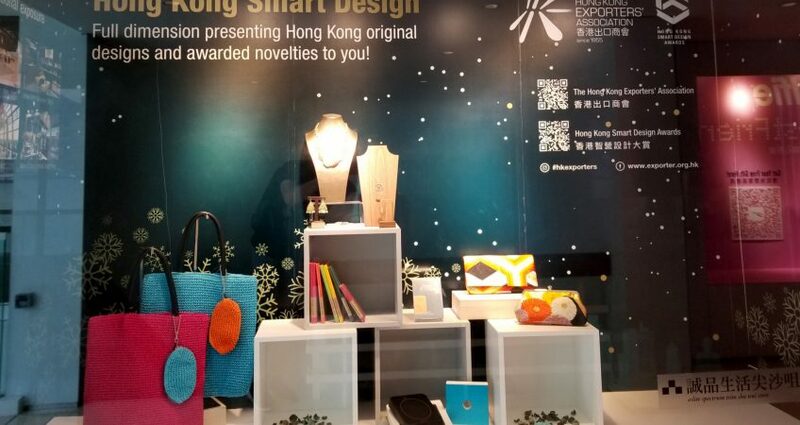 Shop Designed in Hong Kong this Christmas! 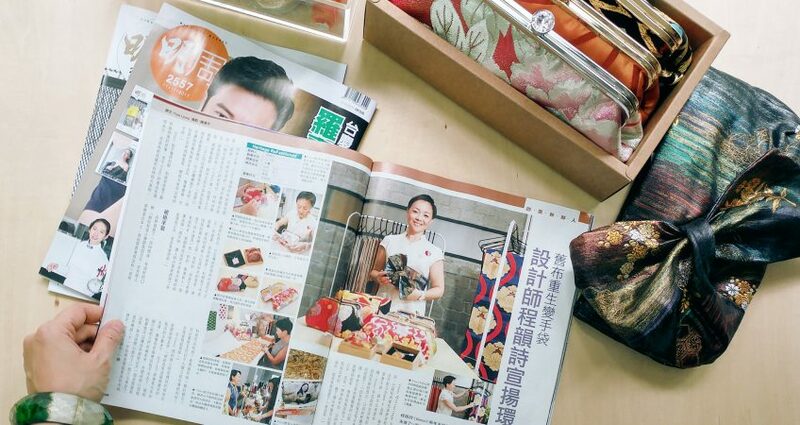 Thank you Ming Pao Weekly 明報周刊 for the wonderful article (舊布重新變手袋) in the latest issue of the magazine! 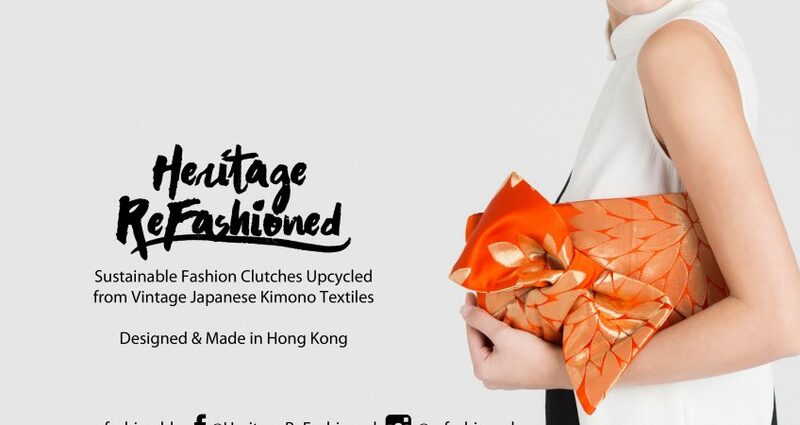 Thank you for bringing sustainable fashion into mainstream media and for shining a limelight onto our mission. Holiday Shoppers: Mark your Calendars!